Due to a heat advisory issued for the area, the start time for this evening's DCI St. Louis event at McKendree University's Leemon Field in Lebanon, Illinois will be moved back by 30 minutes for the safety of our attendees, performers and event staff. The new start time will be 8 p.m. CT. Phone sales end at 9:00 am ET on Friday, July 7th. After this time Online Sales will be available until 11:59pm ET on Tuesday, July 11th. Online sales will only have the "Print at Home" option available. You must be able to print the tickets from home in order to buy online. Otherwise you will need to buy tickets the day of the show at the box office. Groups of 20 or more receive up to a $5 discount depending on section selected. Prices do not reflect additional processing fees. 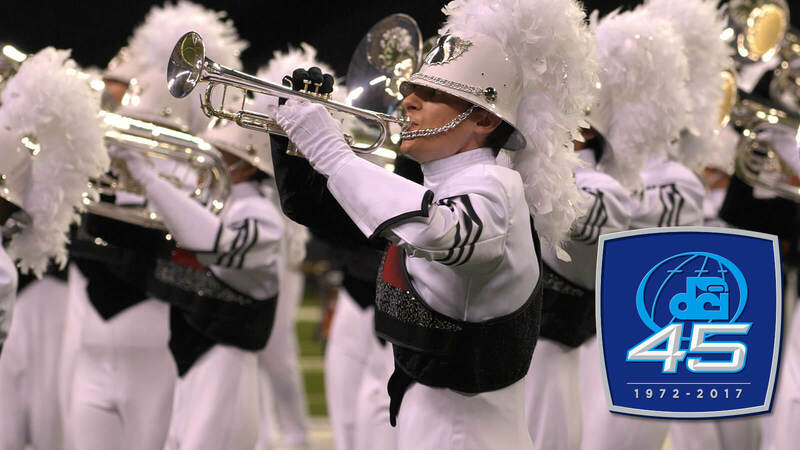 Rate is for DCI St. Louis - day of show only.